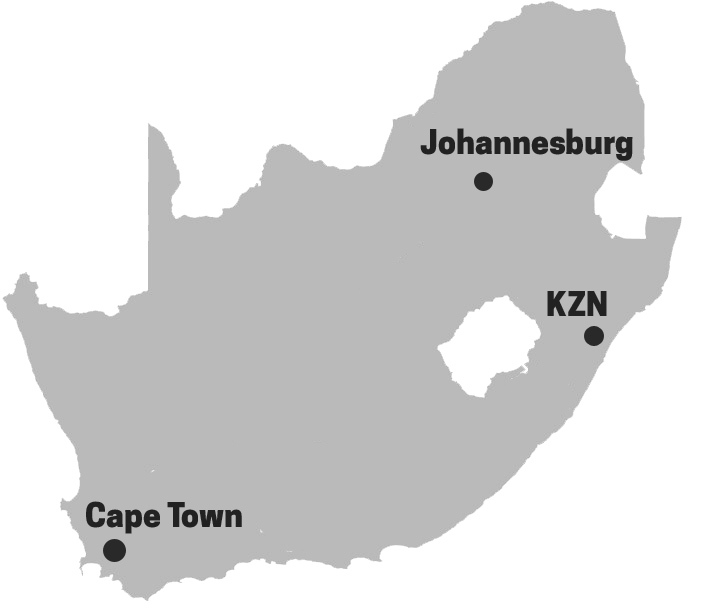 Established in 1972 as a supplier of UNI-FLO valves and allied products, SANSPAR has become a leading supplier in South Africa and to neighbouring countries. With branches in Cape Town, Johannesburg and Durban, SANSPAR is not only a supplier of valves, but now also a major supplier of manhole covers, gaskets and other piping accessories into general industry. The UNI-FLO brand has become synonymous with valves and manhole covers in South Africa. In 1996 SANSPAR was granted ISO 9001 Certification. Large stocks are held at all SANSPAR branches in order to service the water, agricultural, power, mining and industrial industries.